It is never easy to bath an active baby particularly when it is your firstborn. No matter how hard you keep an eye on her, little accidents can happen. Look away for a second, the chance of finding your child head down into the tub filled with water is possible. Is it dangerous when a baby swallowed bathwater? 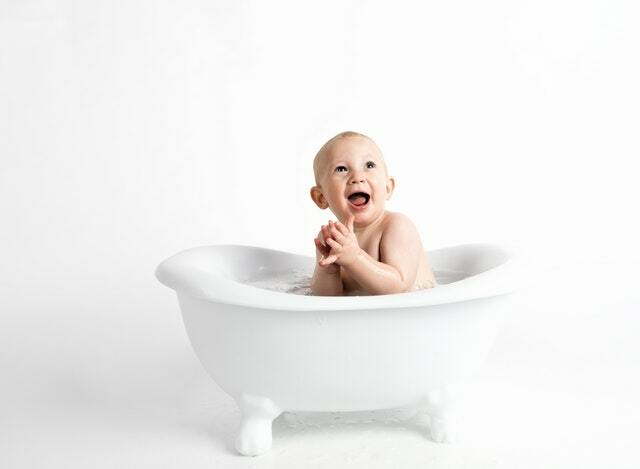 It could be alarming to know that your baby just gulped some bath water. What do you need to do when this happens? I know how irresistible a baby’s skin can be. The soft, and delicate skin smells so good as well that I cannot help but torture the little one into an agony of endless kisses. However, when I see some spots, rashes, and bumps, I start to panic. It is a comfort when the doctor assures that it is what I should expect! Realizing that amidst the perfection that my baby is to me, her sensitive skin is far from that. With all the skin conditions that I need to watch out for, cradle cap and diaper rash are the most common of them. Let me share with you some helpful tips to prevent her skin irritations especially for her first months. Who can ever explain the overwhelming emotion that you feel when staring eye to eye with your baby? The natural connection is what my elders call the family bond. How much eye contact is normal for babies? Naturally, eye contact is essential whenever you need or want to. With the benefits, you cannot measure the frequency in doing it. In fact, I encourage you to do the same as many times as possible. In this article, I will tell you the importance of eye gaze within your family circle particularly with your little ones. How to make it right and how frequent you need to do it are all part of how memorable and wonderful it would be. It’s natural to take time finding the right formula for your newborn. I guess every parent undergo the same difficulty when a new baby comes. Dealing with feeding issues with your little one is quite common. Do you know that Similac is the first baby formula brand that doesn’t contain artificial growth hormone? For Similac Total Comfort VS. Similac Sensitive, do you think one of these will be the solution to your problem? How Long Can A Baby Sleep in Rock and Play? Do you think that buying a baby Rock and Play Sleeper is worth it? 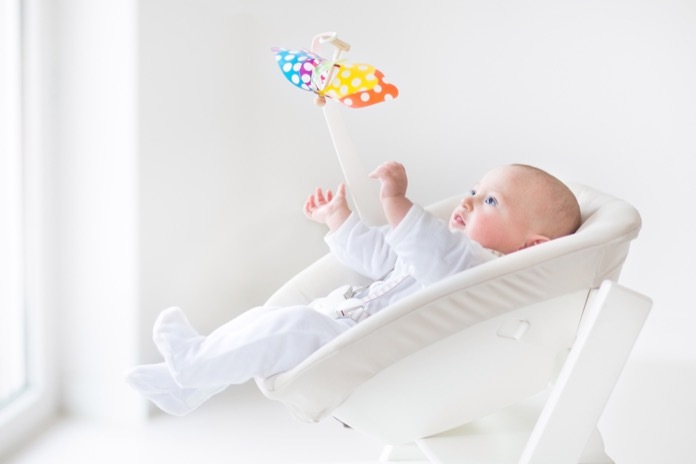 Did you weigh the benefits it offers to your newborn? I bet that this has crossed your mind the moment you set your eyes on it. However, the doubt was never too deep since you brought it right home. How long can a baby sleep in rock and play? I hope it is long enough to enjoy and maximize its purpose. Take all the chances of using your baby’s rock and play. Apparently, you will know when it ends! How to put a baby to sleep? For every newborn baby, it is extremely important to get a lot of rest and sleep. At first every baby can’t tell the difference between day and night, which can be pretty disturbing for new parents, but after a while, every baby gets into their sleep cycle. But despite all of that, even then, putting your baby to sleep can be very challenging. But what is the best way to teach the new member of the family healthy sleep habits? How should you put your baby to sleep? The moment I brought my newborn at home, I know I need to focus on a new daily routine. Taking care of my baby is now my priority. I am aware that on top of the nourishment and comfort, my little one’s skin care is equally essential. I want to take care of my baby’s delicate skin as natural as possible, taking into consideration that her immune system is fragile as well. Hence, I am sharing to you how I did it and how satisfied I was with the result. Check out these tips for your baby’s healthy skin. Breastfeeding has come under much scrutiny in modern society. From the embarrassment of exposure in public to the critical comments and disgust expressed, the natural process of breastfeeding in today’s culture has certainly not been received well. While many moms experience problems in getting their newborns to latch or deal with physical complications post-pregnancy, it is the restriction placed by society that has made it increasingly difficult to feed their children when in public. When Does Breastfeeding Stop Hurting? Is There a Remedy for This? You have plenty of milk. 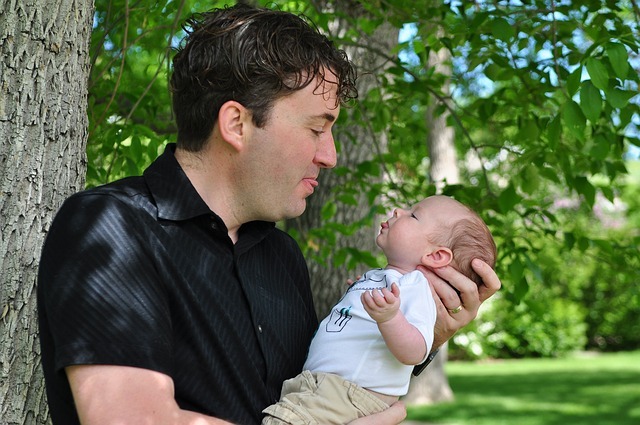 The desire to feed your newborn is overwhelming, but you suddenly hesitate. The pain you are feeling is preventing you from doing so. When does breastfeeding stop hurting? Does it really need to hurt? I have learned that breastfeeding must not be agonizing. If you are in pain, there must be some reasons behind it. Knowing the causes of the aching will lead us to learn how to prevent and stop it. Babies are not hard to please. In fact, I don’t need much effort to make them laugh. They are simple, pure and innocent. In this age, it is best to take advantage and grab all the chance to spend time with them. You see, going outdoors with them doesn’t demand a lot of expense. Here are outdoor activities for your baby that is within your budget. Quality time with your family doesn’t have to be expensive. All you need is time and a little bit of creativity.